Ever since Dungeons & Dragons exploded onto the scene, roleplaying games have captivated a large segment of the gaming population. A large part of the appeal is the adventuring aspect of play: exploring dungeons, fighting assorted and powerful foes and, of course, amassing huge amounts of magical items and treasure! But another aspect of the appeal involves the characters played and an essential element in creating those characters is rolling dice. 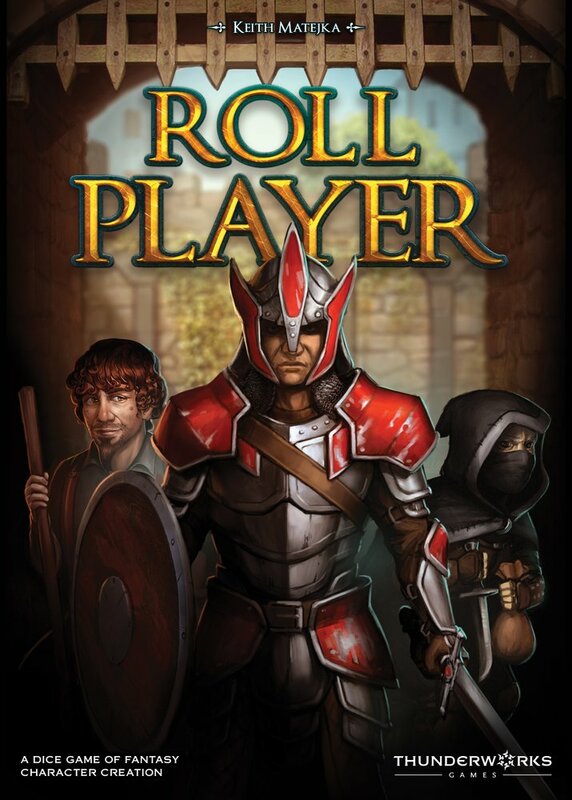 In this design by Keith Matejka, rolling dice to create characters is not a part of the game; in Roll Player, it IS the game!